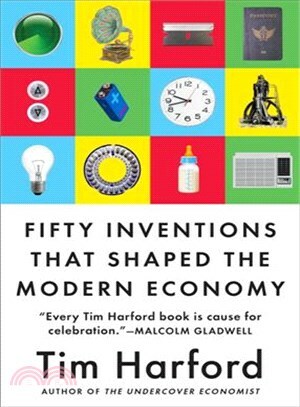 Tim Harford is an award-winning journalist, economist, and broadcaster. He’s the author of the bestselling The Undercover Economist, Messy, The Undercover Economist Strikes Back, Adapt, and The Logic of Life. Harford is currently a senior columnist at the Financial Times and host of the BBC Radio 4 program More or Less. He has been named Economics Commentator of the Year (2014), has won the Rybczynski Prize (2014–15) for the best business-relevant economics writing, and has won the Bastiat Prize for economic journalism (2006). He’s a visiting fellow of Nuffield College at Oxford University and lives in Oxford with his family.